or read on for a longer potted history.. 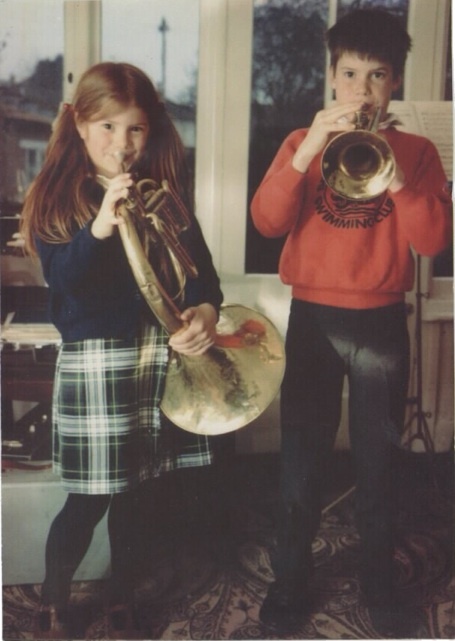 I actively got into music when I found a trumpet in an attic aged 6. Several days of train impressions later, I had harassed my parents into shelling out for music lessons to make the bad noise stop. I am now 40 and have spent the last 15 years making noise for a living in various studios first in London and now in Australia. I then teamed up with Vincent Watts to form the sound department of S2S Post- a Brick Lane based post production company specialising in independent features, then Met Film (working from Ealing Studios) We have been independent for some time but have an ongoing partnership- together we have completed over 40 films. As well as the long form film work I have completed short form advertising work for Brands such as Nike and Puma, sound installations for/with artists and companies that have toured around the world. I enjoy teaching as much as I enjoy learning. I worked as an audio consultant for The Guardian (UK) and gave sound lectures and tutorials at the Met Film School. I got permanent residence in Australia in April 2016 and moved with my wife and son (both Australian citizens) to Adelaide. I am available to work localy (Adelaide), interstate either in person or remotely through the wonders of fibre broadband.